Home >Get Involved >Volunteering with CAP >BuildUP! 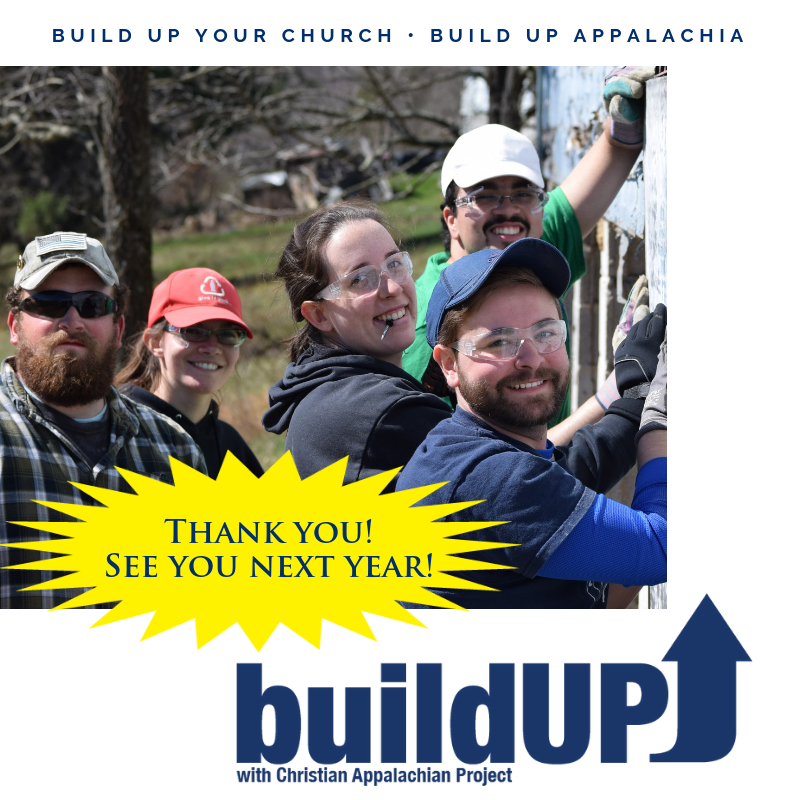 BuildUP is a one-day service blitz with Christian Appalachian Project (CAP) in Eastern Kentucky. 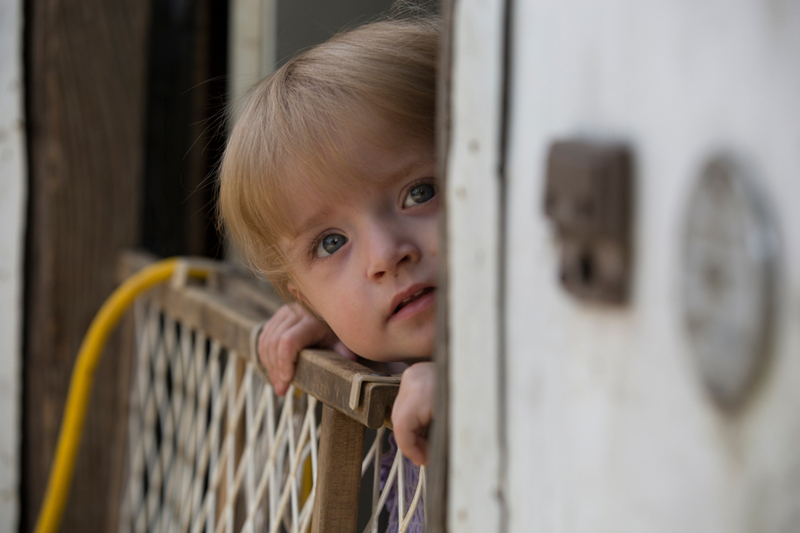 CAP's mission is to build hope, transform lives, and share Christ's love through service in Appalachia. BuildUP will take place on worksites throughout Johnson, Floyd, and Rockcastle Counties. Volunteer groups serve (primarily) on construction projects to help CAP provide warm, safe, dry, and accessible housing for people in need. Though skilled volunteers are welcome, no prior experience is necessary. You provide your hard work, and we provide meals, materials, and jobsite leadership. Why serve in Eastern Kentucky? We're full for this year! For more information about BuildUP 2019, Contact Betsie Carroll at groups@chrisapp.org.